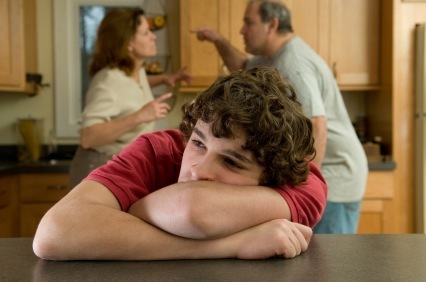 Growing up in an alcoholic household can create isolation, fear and feelings of shame. The defense mechanisms that you needed in your family, if still in place, can be limiting or ineffective in your present life. Problems of trust, fear of abandonment, and pleasing others even if it harms you, can keep you from living your best life. Hypnosis and Imagery (as well as Inner Child work) can open you up to bring the old unconscious beliefs and behaviors to your conscious mind ~ allowing you to acknowledge, heal, and change behaviors to create greater happiness.